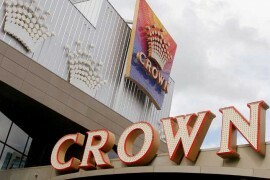 Conrad Treasury also known as Treasury Casino is situated in the heart of Brisbane Queensland Australia. It presents a world of shopping, entertainment, leisure and culture and is a 30 minutes drive from the domestic and international airports. The Treasury Building is one of historical structures and houses a hotel, five restaurants, seven bars, and a nightclub. 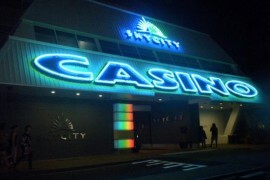 The casino is operated by Echo Entertainment Group. Just a short stroll across the Brisbane River lies the Queensland Performing Arts Centre. 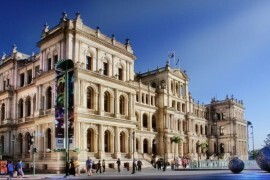 Conrad Treasury also known as Treasury Casino is situated in the heart of Brisbane Queensland Australia. It presents a world of shopping, entertainment, leisure and culture and is a 30 minutes drive from the domestic and international airports. The Treasury Building is one of historical structures and houses a hotel, five restaurants, seven bars, and a nightclub. The casino is operated by Echo Entertainment Group. Just a short stroll across the Brisbane River lies the Queensland Performing Arts Centre. Conrad Treasury Casino is part of a larger complex that includes six restaurants serving best of world cuisines – Lab Bar, Fat Noodle, Marco Polo, Kitchen at Treasure, Ryan’s On The Park and 2Go Snack Bar. The formal Livewire Bar is the polar opposite of Sports Bar, where casual dress and big-screen TVs are the norm. Special guests have access to two VIP bars, the Keno the Havana, designed for big-spending gamblers and visiting celebrities. The varied gambling options and a collection of restaurants and bars make the resort friendly to customers on different budgets and gamblers who prefer all types of games and sizes of bets. 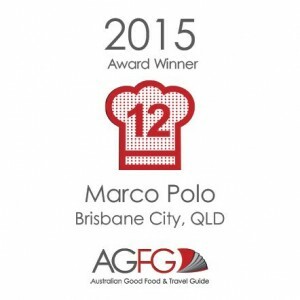 Visitors to Brisbane will find the Conrad Treasury hotel and casino a culturally important and entertaining stop. 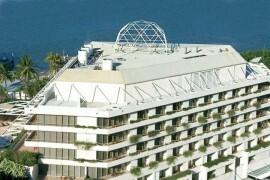 Slightly more than 130 rooms are available in the centre’s two hotel properties. The rooms are lavish in style and there are unique packages for customers to enjoy an memorable experience of stay. A theatre hosting live events (comedians, local and international music acts, and fashion shows) is also part of the complex. An open courtyard in the centre of the resort is home to plenty of neon and Vegas-style light and water shows. Guests who stay at the hotel, located at the very top of the Queens Street Mall, will find high ceilings, over-the-top décor, and large open plan bathrooms and sleeping quarters. 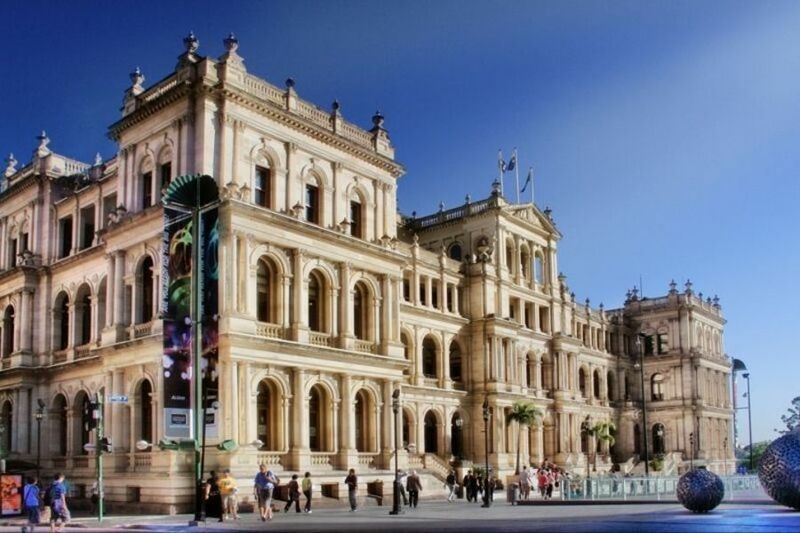 A little more than 67,000 square feet in size, the gambling section of the complex is appropriately housed in the former treasury and mint offices of the territory of Queensland. Open twenty-four hours a day, except on major holidays, the three-story betting venue operates with two different dress codes on the gaming floor; before 6 PM the dress is casual, after that time only gamblers in smart casual dress are let in. Only people 18 or older are allowed in the casino area of the resort. Private tables are open to VIP customers and gamblers who are members of Club Conrad and bet at least $50 per hand or outcome. Treasury is one of biggest betting houses in Queensland. 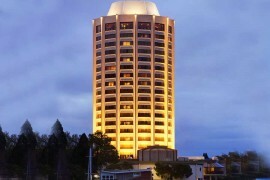 An easy walk from the resort hotel and nearby cultural sites, more than 1,300 pokie machines and video poker titles are scattered across the three floors set aside for gambling. A total of 86 tables for games like blackjack, craps, and baccarat are open at any given time. The variety of pokies and table games is impressive. 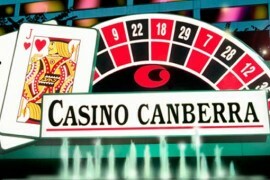 Among the table games on offer (not all games are available at all times) are several variants of blackjack, casino-style poker games like Caribbean Stud, a half-dozen craps games, Sic Bo, and two games unique to this venue, Treasury 21, and Treasury Wheel. All the Treasury’s table games have at least two options for stake sizes, high-roller versions with large bet minimums and maximums as well as games accepting low stakes wagers. For example, blackjack players have a choice between tables with AUD $5 minimums and those that allow wagers up to AUD $5,000. Bet ranges for roulette at Conrad Treasury (played with American, European, or French rules) are similar; the least expensive tables have an AUD $5-$50 range and high roller tables with max bets of AUD $2,500 or $5,000 are also open most of the day. Poker players who visit the Conrad Treasury’s casino can play at the venue’s poker room located on the ground floor on the Elizabeth Street side. Open at 10 AM every day, games available are No Limit Texas Hold’em, Omaha, and a Texas/Omaha rotation game. Daily cash games with blinds from AUD $1-$5 are available – the room’s higher limit games are available only on request. For fans of poker tournaments, Conrad Treasury’s poker room holds three types of tourneys: Bounty Hunter events (where beating other tournaments players means earning their bounty cards which are exchanged for cash at the end of the tournament), Deep Stack tournaments on the first Sunday of each month, and Super Sixty contests held two or three times a month with a low buy-in of AUD $60 and a fast-paced schedule that determines winners in under three hours. The Suite, The Club and Sovereign Room offer Pearl and Black Tier Absolute Rewards Members unparalleled excitement in a stylish and exclusive atmosphere with distinctive service. Only members of the casino’s Absolute Rewards program can play poker. Membership is free, and the program pays rewards and offers things like comps and other giveaways based on how much you play and wager at all of the venue’s games. Register by stopping at the Absolute Rewards Desk near the poker room or online at the casino’s website.